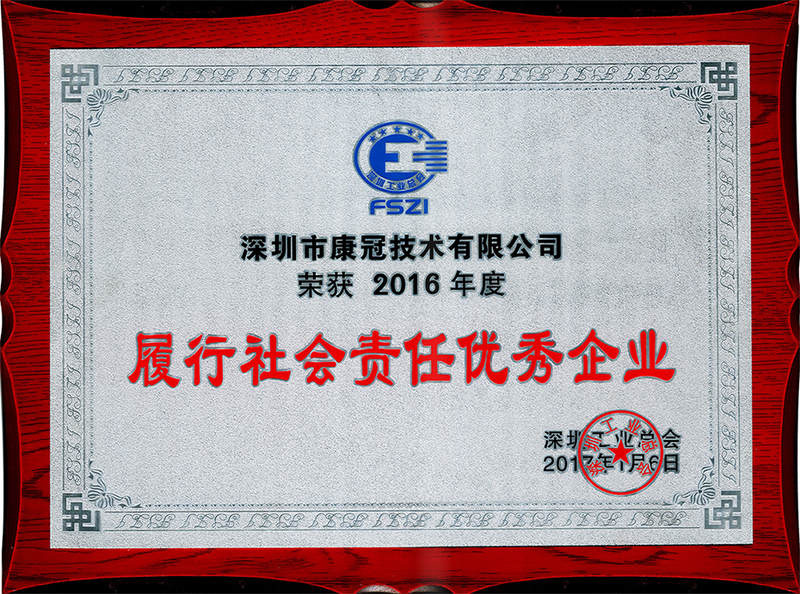 Committing to Talents Construction,and Carrying Forward the Craftsmen Spirit ---KTC Won the Title"Shenzhen Craftsman Cultivating Model Unit"
On January 6th, Shenzhen industrial association 2016 annual meeting & 15th shenzhen enterprise innovation results record meeting was grandly held in the shenzhen Wuzhou hotel. In order to accelerate skilled talents construction,put forward the craftsmen spirit of advocating skill and respecting for talents,boost entities economic development,advanced collectives and a batch of craftsmen groups have won commendation for the first time on the meeting. 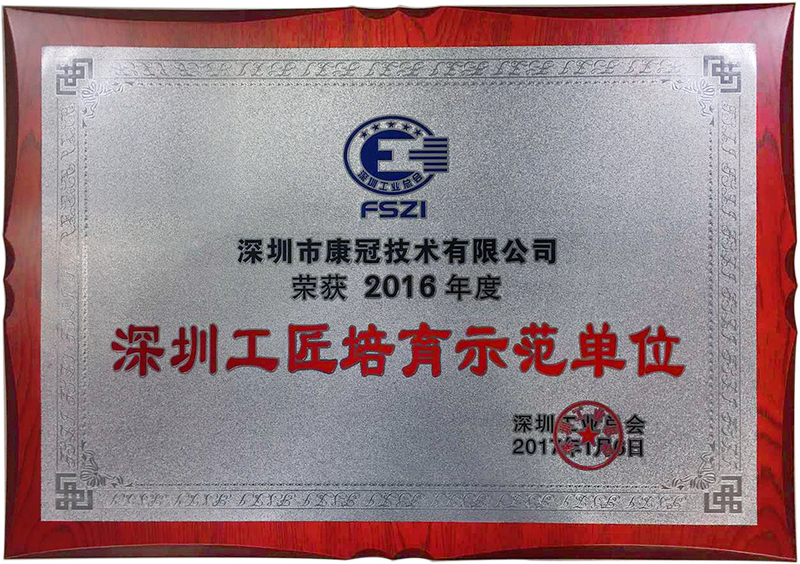 21 enterprises,including KTC Group,have rewarded honored titles “Shenzhen craftsmen cultivating model unit” and “Outstanding enterprises for fulfilling social responsibility” . To be titled “Shenzhen craftmanship cultivating model unit”,enterprises have accomplished prominent achievements in funding skill talents education,building technician incentive management mechanism; The number of skilled staffs who range intermediate level or above occupy more than 20% of the total. Winning "Shenzhen craftsmen cultivating model unit" and “Outstanding enterprises for fulfilling social responsibility” reflects that KTC always keeps high attention to talent team construction,talents training, high-level talents recognition. Enterprises which won industry honor and "technical experts" title in municipal level competition,finally shortlisted after through enterprise confirmation, comprehensive investigation,expert evaluation, evaluation & audit and meeting voting. KTC will continue to improve the talent team construction, absorb and develop more skilled talents, high-level talents and technical backbone. We encourage innovation and creation and guide staff to dedicate,study and improve skills, as well as vigorously carry forward the craftsmen spirit of advocating skills and respecting for talents. KTC actively takes social responsibility and foster more skilled talents for the society,striving to create greater value!